Single-cylinder 125cc SOHC 4-stroke engine packs a perfect blend of performance with impressive fuel efficiency plus accessible and fun all-around ability. 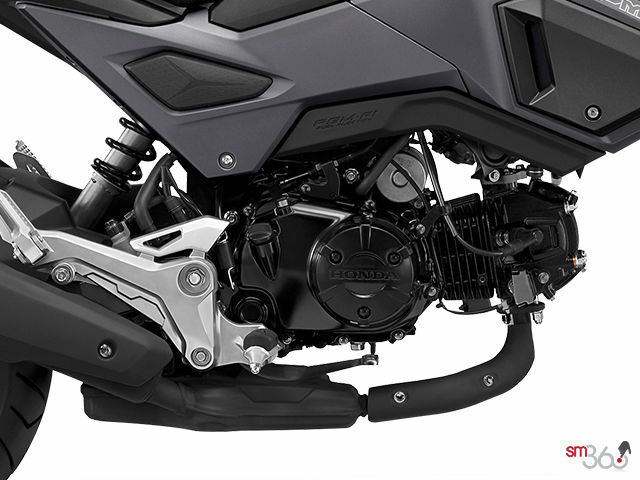 The engine uses low-friction technology such as an offset cylinder and a roller rocker arm for the valve gear. Programmed Fuel Injection (PGM-FI) offers excellent throttle response over a wide range of riding conditions by continuously monitoring several variables to ensure the correct fuel mixture for the existing riding and atmospheric conditions. 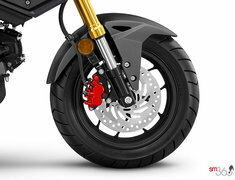 Compact chassis features a sturdy steel frame. 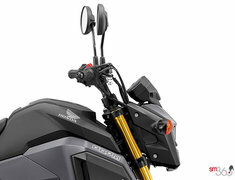 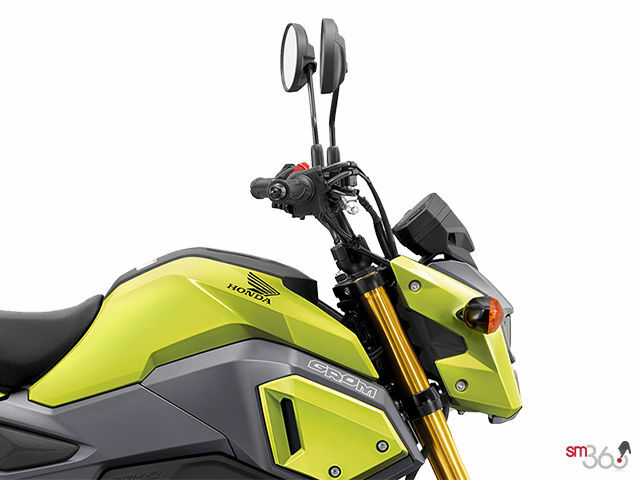 Telescopic inverted 31mm front fork, like a full-size motorcycle, delivers 3.9 inches of well-controlled travel. Steel box-section rear swingarm and a sturdy single shock yield 4.1 inches of comfortable rear wheel travel. 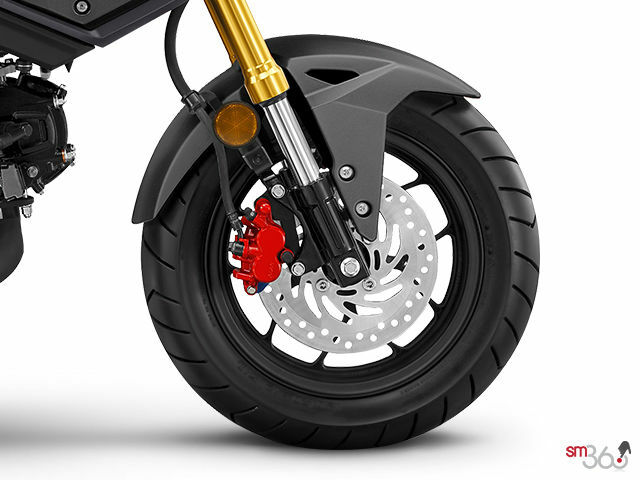 Single front 220mm disc with hydraulic dual-piston caliper and single rear 190mm disc with hydraulic single-piston caliper deliver strong stopping power. 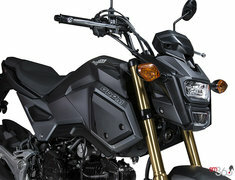 Compact 47.4-inch wheelbase and light curb weight of 225 pounds results in amazing agility to boost rider confidence. 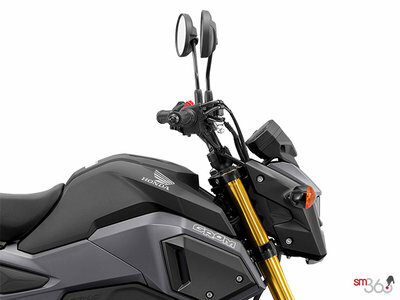 LCD digital dash includes speedometer, odometer/A&B tripmeters, clock and fuel gauge. 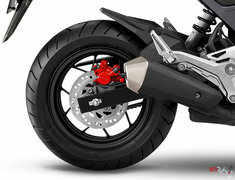 Available in Pearl Red and Metallic Black. 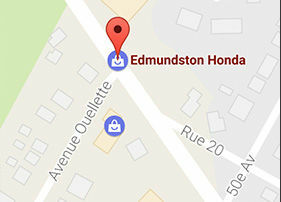 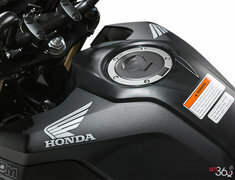 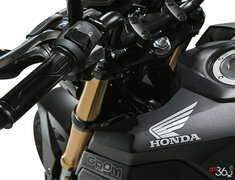 Transferable one-year limited warranty; extended coverage available with a Honda Protection Plan. 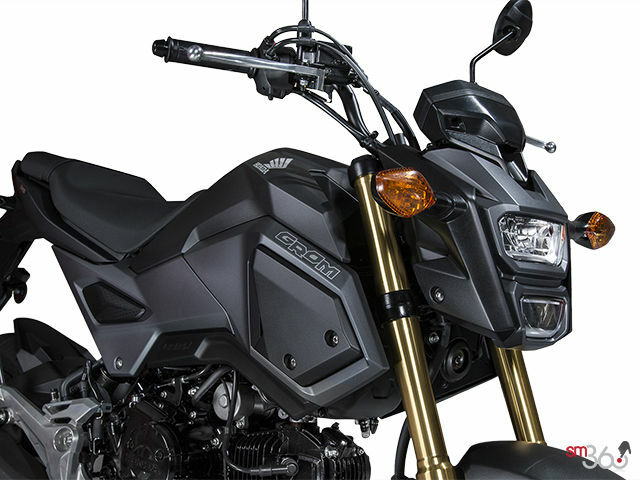 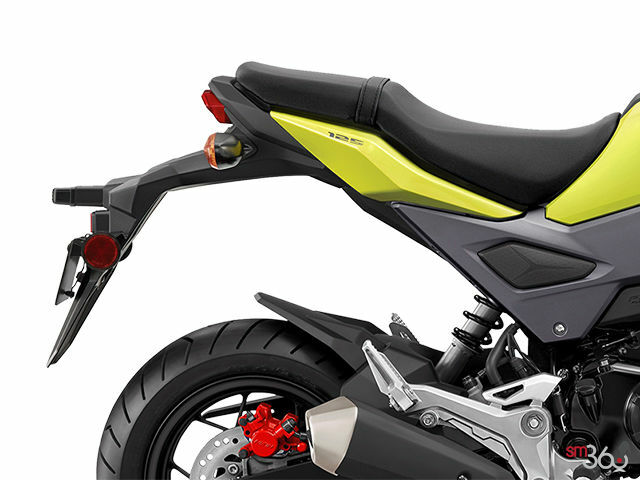 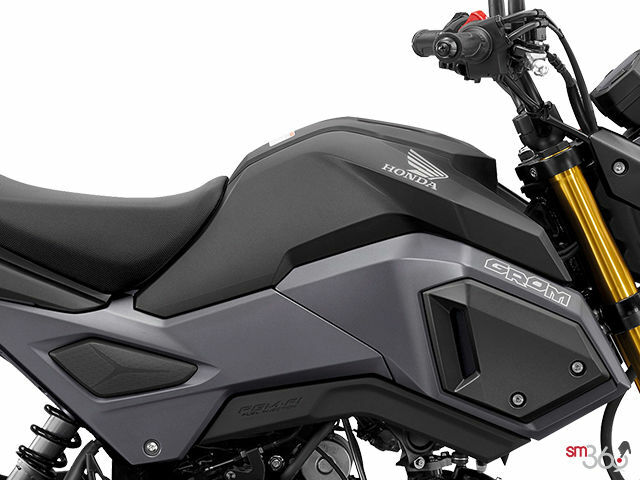 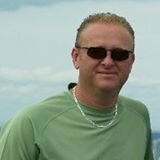 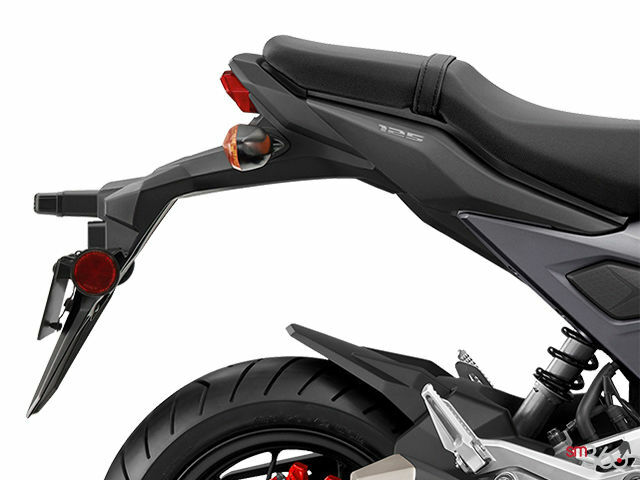 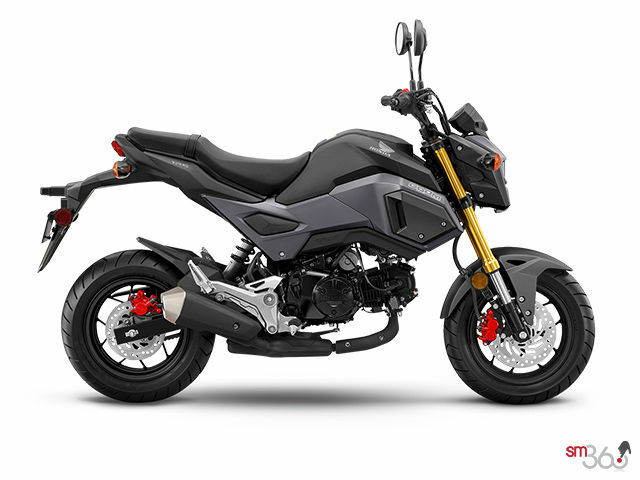 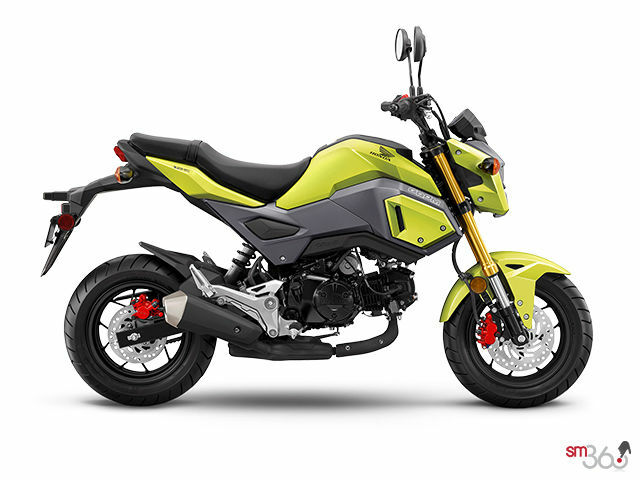 Did you like the 2018 Honda Grom STANDARD?